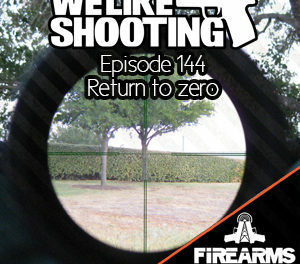 This episode we’ll talk about AK’s, AR’s, Daewoo, Derringer, Glock, Nighthawk Talon, Backpacking and more. Nick – Nick spends his day making high dollar rifles and barrels and his nights Searching for a way to tap into the hidden strengths that all humans have. Then an accidental overdose of gamma radiation interacts with his unique body chemistry. And now when Nick grows angry or outraged, a startling metamorphosis occurs. The creature is driven by rage and pursued by an investigative reporter. We don’t like him when he’s angry. We have several special guests with us tonight. Shawn: I’ve been recording and editing videos. My practice has gone to crap this week. I really need to start pushing it with this new gun M&P Pro. I’ll be doing some treadmill training this week. Mac: Traveled to Academi and spent a couple of days with the trainers. Shawn: I kind of want an AK pattern rifle. What should I get? I picked up a SAR Arms B6P pistol. Looking forward to putting it through it’s paces. 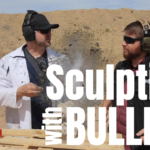 Lola: Desert Tactical Arms – anything! Florida: stand your ground still standing! Daffy Duck – Nick L – AK Pistol with Loudener – He’s obnoxious, stupid, and spits when he talks. Marvin the Martian: MAC – the most tacticool AR in the world. Pepé Le Pew – Savage1r – Chauchat – because he’s french and all his attempts malfunction. 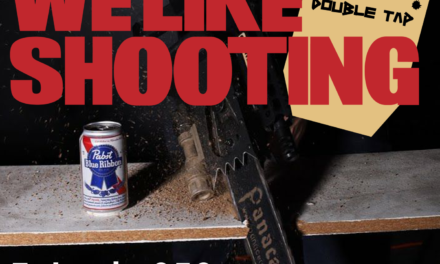 Porky Pig – Shawn: He is obviously shooting a black powder muzzle loader. There is a bit of a stutter when you pull the trigger. 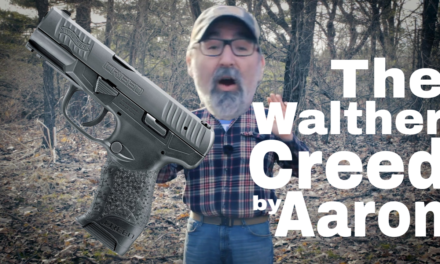 Sylvester – Shawn: Sylvester never gets what he wants, so he went in to buy a Remington Versa-Max Tactical to take care of tweety, but he ended up leaving with a Hi-Point. Tasmanian Devil – Lil: Full Automatic FN FAL. They go together well, I am not sure you can control either one, but they sure will cause a lot of damage! Tweety- – Hank – ( in honor of Lola’s tweety bird shaped head) dual 3d printed 1911’s face off style! 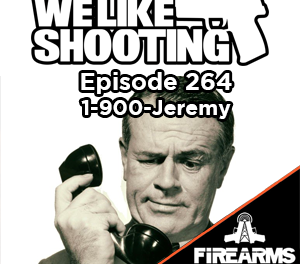 Greg Bakken – ADD firearms enthusiast, Aaron does a great job herding cats? Now, look here Gerald Dokken, Aaron is the head cat. Shawn is the cat shepherd. Robert W for his suggestions on Targets for dryfire. We appreciate the feedback and Lil has agreed to give our listeners tips on being polite and nice. Dan V. – pro high cap mag site, linking all the great videos on YouTube and calling out politicians that aren’t doing their jobs protecting the 2nd amendment. 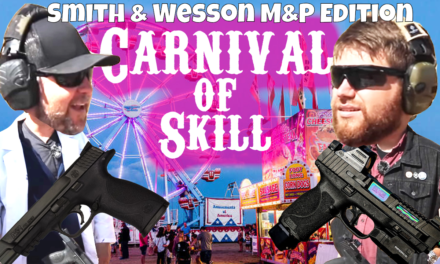 C. D. – gun related fails site. Like americas funniest home videos for gun fails. Aaron: Precision Rifle Podcast with Kirk and Dan Just caught the first episode and love the birds in the background. 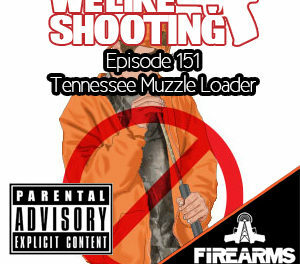 The post WLS 014 – Ken was in shape appeared first on We Like Shooting Podcast.